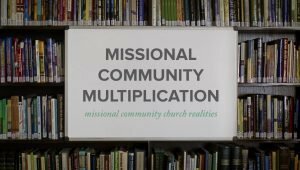 What is a missional community (MC) covenant and how can an MC go about the covenanting process effectively? 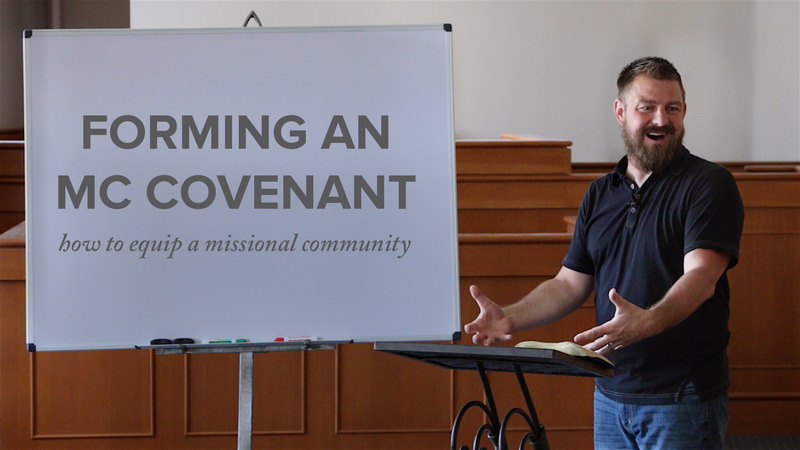 Jeff Vanderstelt from Soma shares that an effective covenant starts with what the MC believes about the gospel and their identities. 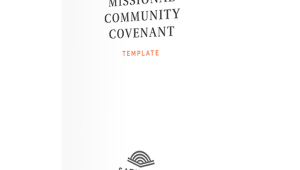 From that foundation, the covenant should focus on who the MC is called to reach, and how they are going to effectively make disciples who make disciples through the everyday rhythms of life.